CREJ is sponsoring an office conference on Sept. 5 that will draw 500 or more. The Denver area’s office market is approaching a decade of expansion and likely will continue to be one of the top office markets in the U.S.
“Denver’s office market continued full steam ahead in its ninth straight year of expansion,” according to a recently released second quarter research report from Newmark Knight Frank. How good was the Denver-area office market? Net absorption in the second quarter topped 1 million square feet, according to NKF. A 51 percent interest in 1801 California sold for $285 million, or $407 per square foot, a sign of the health of the Denver office market. Philadelphia, with a population about twice as big as Denver’s, led the nation, with 1.4 million sf of absorption, according to NKF. With these strong fundamentals in place, it is an ideal time to open the hood to determine what is driving Denver’s office engine. Two dozen presenters will provide a detailed review of the status of the Denver-area office market and where it is going at a half-day conference on Sept. 5 that will draw more than 500. 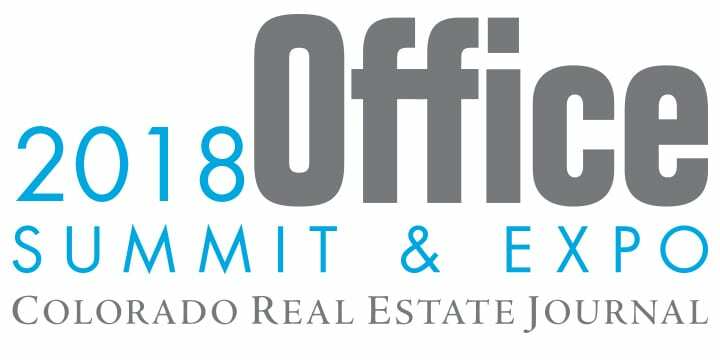 The 2018 Office Summit & Expo will be held from 7 a.m. until 11:45 a.m. at the Hyatt Regency Aurora-Denver Conference Center. The conference, sponsored by the Colorado Real Estate Journal, will be the largest office conference of the year. Much like the panel members, the audience will include owners, developers, investors, corporate end-users, brokers, lenders, interior designers, contractors and tenant finish experts. 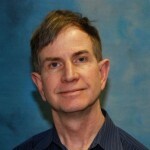 Four hours of real estate continuing education credit have been approved for the conference. Jimmy Hinton – Managing Director, Research, HFF Inc.
Mark B. Katz – Senior Managing Director; Denver Office Co-Head, HFF Inc.
Jim Neenan – President and COO, Prime West Development Inc.
William E. Mosher – Senior Managing Director, Trammell Crow Co. Despite strong office absorption, one metric in which Denver lagged the nation, Denver’s overall office vacancy rate of 15.9 percent in the second quarter, lagged the nation. The overall office vacancy rate for the 54 metro areas that NKF surveyed was 13.5 percent. 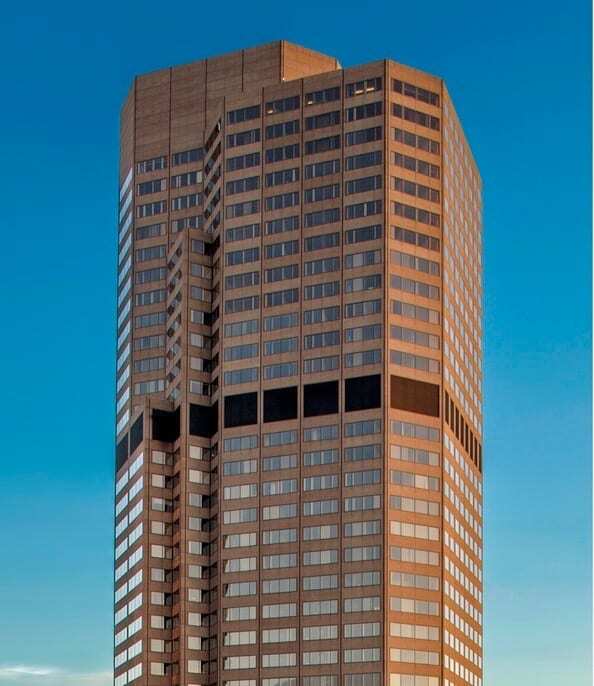 1670 Broadway recently sold for $240 million, the latest sign of the strength of the downtown Denver office market. Photo credit: Havey Productions. But the office vacancy rate in Denver is expected to fall. “Vacancy will likely continue to fall over the next several quarters, as tenants, many of them new to the Denver market, occupy space leased in both new and existing buildings,” according to NKF. 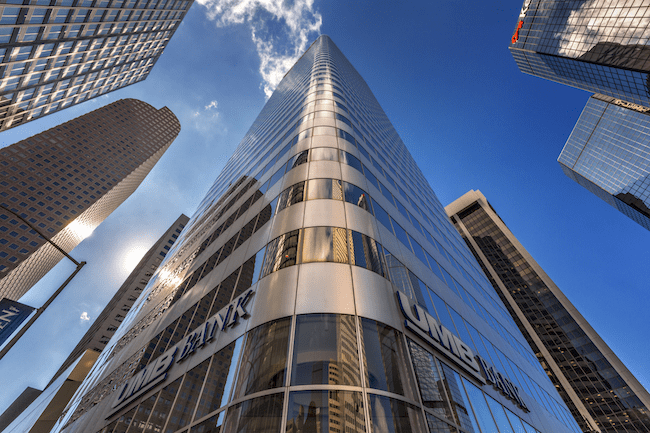 Recent major office tower sales in downtown Denver have included the $285 million sale of 51 percent of 1801 California and the $240 million sale of 1670 Broadway. The Denver office market, led by downtown, has had a strong run, with no end in sight. A snapshot of the Denver office market. Source: Newmark Knight Frank. “The Denver office market has enjoyed an impressive expansion run lasting 34 consecutive quarters, resulting in a total of 10.7 million square feet of net absorption, 8.4 million square feet of new deliveries and a 412-basis- point plunge in vacancy,” according to NKF. Downtown Denver year-to-date, has booked 511,038 sf of net absorption, the most of any submarket. Activity was concentrated in the Class A sector, which posted YTD net absorption of 539,179 square feet. 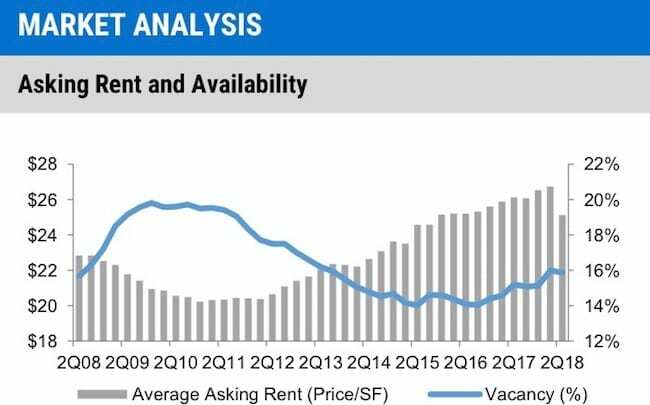 The overall vacancy stood at 17.6 percent, compared to 16.2 percent in the second quarter of 2017, according to NKF. This year-over-year vacancy increase was largely due to the delivery in first-quarter 2018 of the 643,563-square-foot 1144 15th Street, which delivered 80 percent preleased with the majority of move-ins scheduled for later this year, according to NKF . At this point, there is nothing on the horizon that would indicate Denver’s office market top 10 years of consecutive growth. “There is strong activity planned for the next 12 to 18 months, based on recently signed leases and tenants actively seeking space, setting the stage for continued expansion of Denver’s office market,” NKF notes.